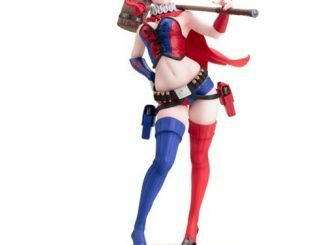 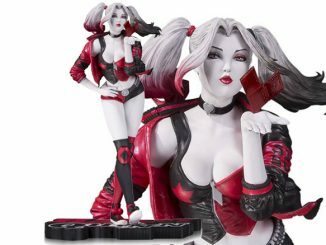 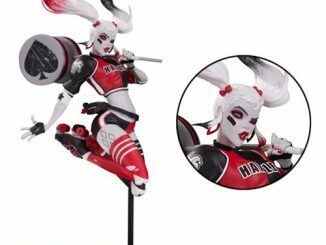 You’re going to want the DC Superhero Mega Harley Quinn Best Of Figure Special #1 in a BIG way. 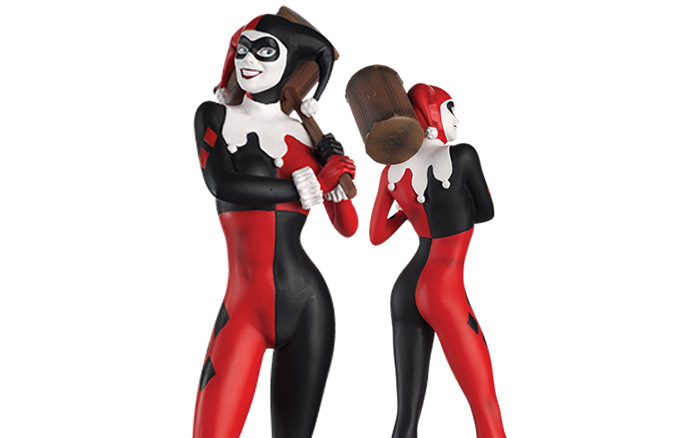 Harley Quinn hits the big time with a hand-painted figure that has her standing 13-inches tall. 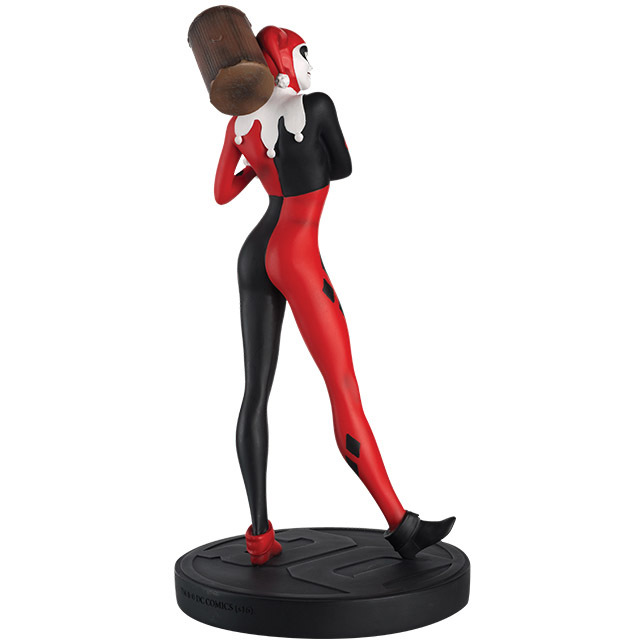 Dressed in her classic red and black harlequin costume and wielding her trusty mallet, the girl crazy enough to love the Joker is ready to make a big impression on your Batman collectibles. 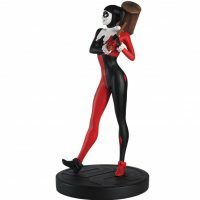 Available for $139.99 at Entertainment Earth. 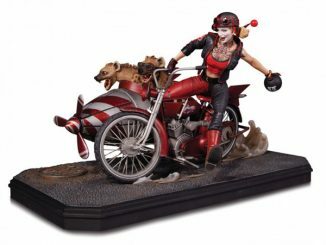 Need more Harley hotness in your life? 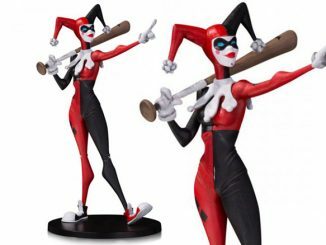 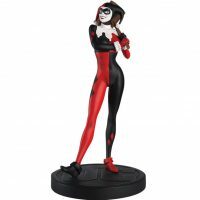 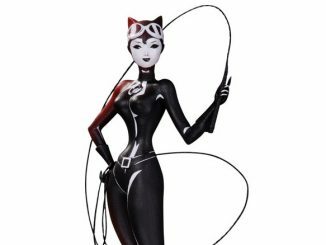 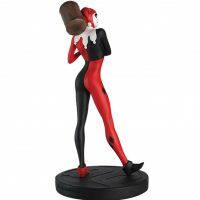 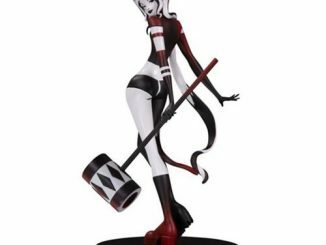 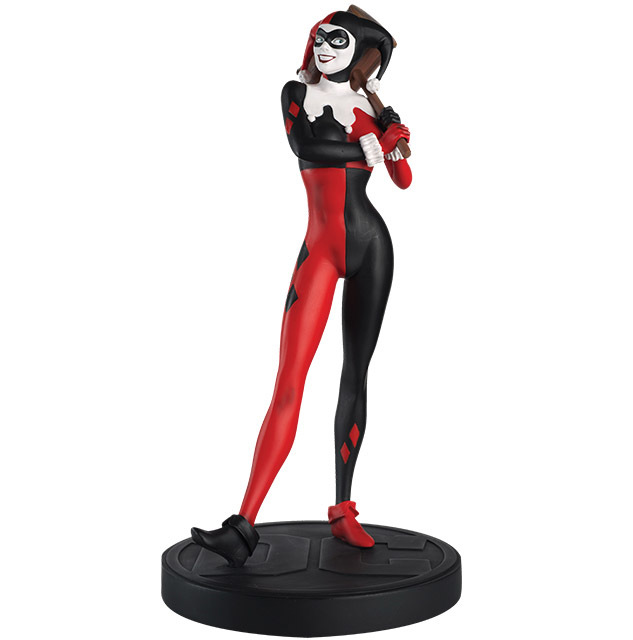 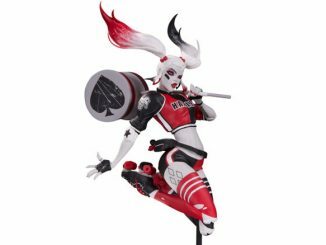 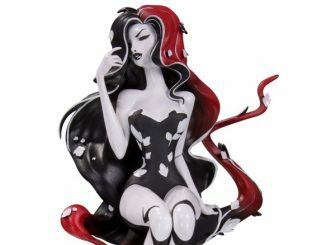 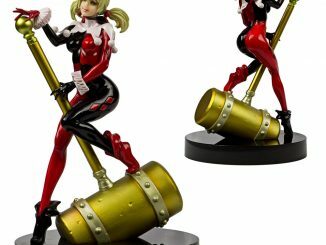 Take a look at the DC Comics Artists Alley Harley Quinn by Sho Murase Limited Edition Statue, the Harley Quinn by Stanley Lau Red White and Black Statue, and even the LDD Presents Classic Harley Quinn Doll.